MWC – Behind the scenes. Our truly mobile HQ. Here at Coolsmartphone we live and breathe mobile, so we figured that being shackled to a LAN connection just wasn’t the thing to do, especially when you’re in Barcelona covering the biggest mobile conference around. 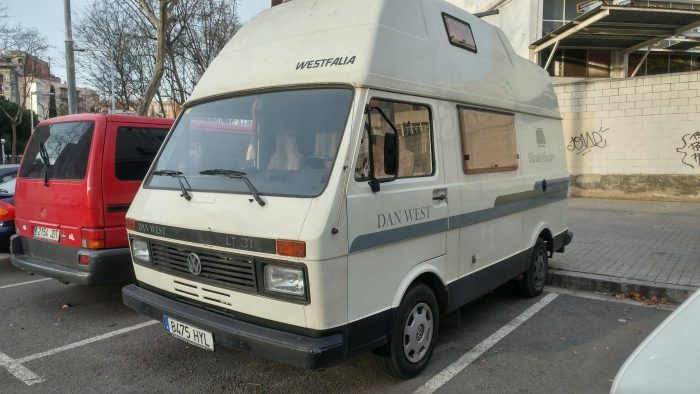 So I decided not to spend all my time in a hotel and have instead got myself a VW Camper Van. Inside there’s almost everything I could need. A bathroom, kitchen, TV, electric (courtesy of a battery which is charged by solar power) and super fast 4G internet. How did I get that internet? Well, the guys at Cellhire have helped me out there. For less than £40 you can get a 10GB data SIM card for use in Spain, plus there’s MiFi units and no chance of data shocks thanks to the lack of additional charges. For 10GB (which lasts 30 days) and a MiFi unit it’ll cost you £58.99, so that’s what we have right here. It’s performed faultlessly across the event and all across the city, and it was actually quicker than the Press WiFi at Mobile World Congress itself. 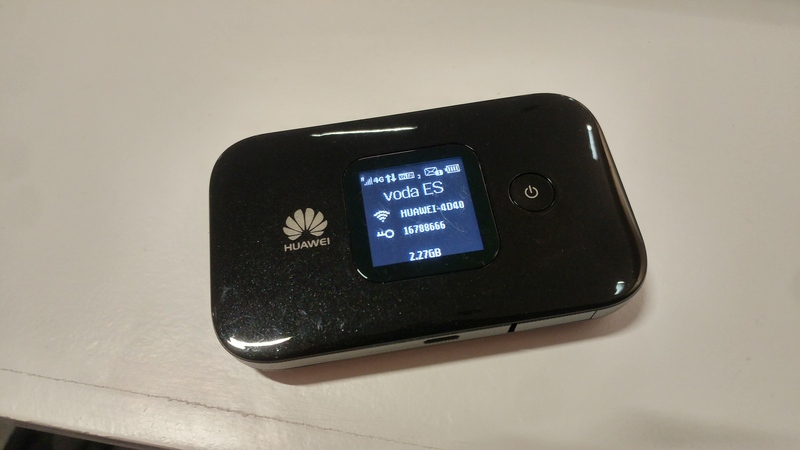 The MiFi, a Huawei device, is easy to use and displays the access point and password right on the screen. It charges from a microUSB port and lasted well on battery even with our crazy usage. 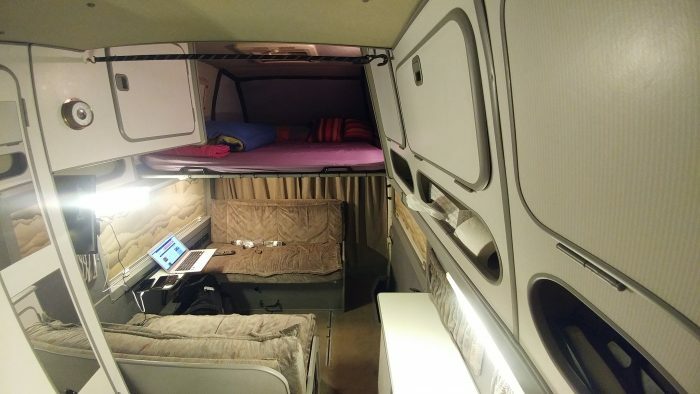 The result, thanks to a bit of Airbnb action, is a fully equipped mobile headquarters. We’ve got power points, USB ports, a TV, radio, a bit double bed, heating, hot water, lights and even tea to keep things going. So, whilst Matteo is in a very non-mobile room, I’m in the VW Camper Van. Here’s a look around the Coolsmartphone Mobile Command Centre :) There’s also a cheeky overview of the huge Doogee Y6 Max 3D smartphone, which I’ll cover in more detail shortly.. Yes, there was a “budget issue” with the cost of getting to Barcelona and stopping in the city during one of the busiest conferences here. However, I wanted to show that I don’t always need WiFi in a hotel or hostel. Mobile WiFi and data over the mobile network is, in some instances, better. Heck – we’ve seen EE and Sony pushing 1Gbps over 4G, so it can be done. MWC - That Nokia 3310. Why the fuss?